The Everescents Organic Conditioning Detangler is designed to tame knotty hair by adding a generous blend of 12 certified Organic natural ingredients to gently allow detangling and conditioning of all hair types. Best results are achieved with a wide-tooth comb or brush. 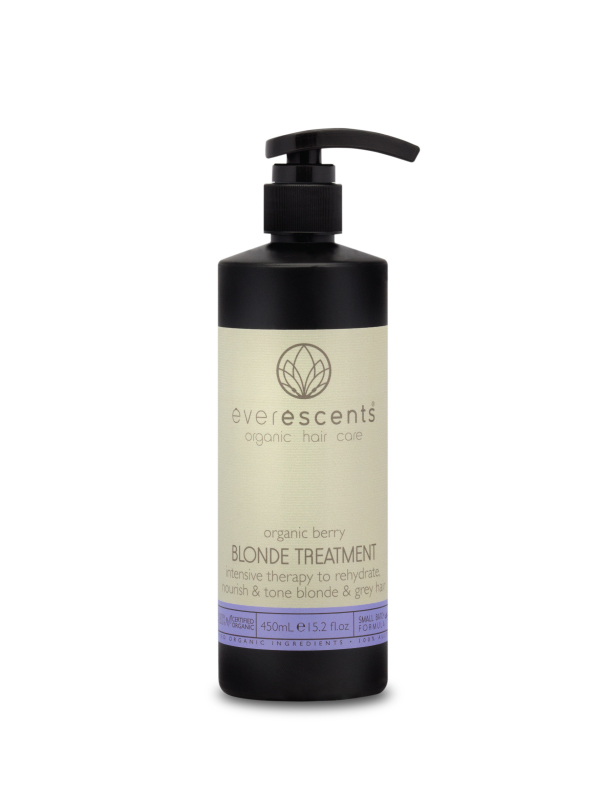 Kerarice® is proven to provide UV protection, recover brightness of coloured hair, maintain hair colour, restore hair protein levels and ultimately increase hair strength. As with all EverEscents Organic Hair Care products the Conditioning Detangler does not contain silicones, sulfates, parabens or formaldehyde. We care about your health and the environment. 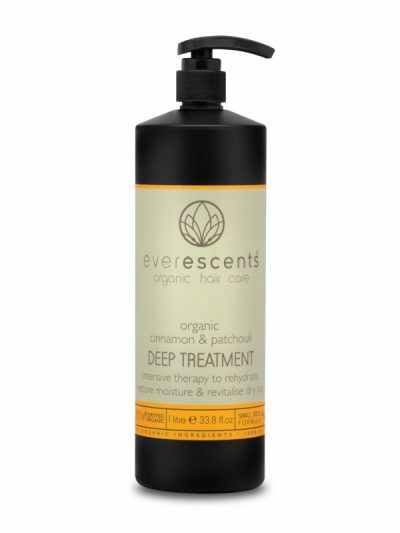 Conditioning: Apply even amount to towel dried hair, comb through and leave in for ultimate conditioning benefits. TIP: May also be applied to dry hair or split ends. 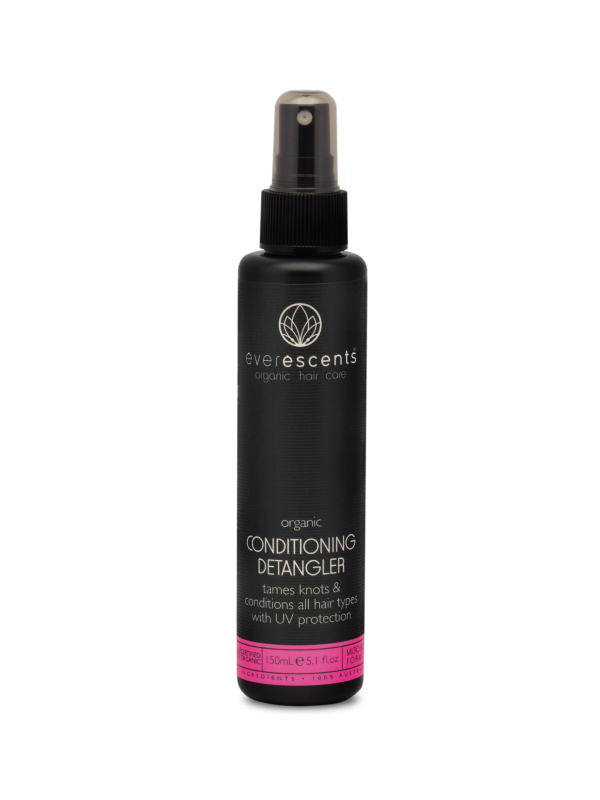 Detangling: Apply light mist to desired area, using a wide tooth comb work up from the ends and apply more product as required. Aqua (Water)***, Lexfeel Natural® (Heptyl Undecylenate castor oil emollient)*, Emulgade® SE-PF (Ceteareth emollient), Glycerin (moisturiser)* Natural Strawberry Flavour***, Rosmarinus Officinalis (Rosemary) Leaf Extract*, Sage Officinalis (Sage) Leaf Extract*, Tilia Cordata (Linden) Flower Extract*, Urtica Dioica (Nettle) Extract*, Betula Alba (Birch) Extract*, Equisetum Arvense (Horsetail) Leaf Extract*, Mel (Honey) Extract*, Achillea Millefolium (Yarrow) Extract*, Chamomilla Recutita (Chamomile) Flower Extract*, Hamamelis Virginiana (Witch Hazel) Extract*, Oryza Sativa (Rice) Seed Protein (strengthens & repairs hair)***, Kerarice® Oryza Sativa (Rice) Extract (UV protector)***, Brassicyl Isoleucinate Esylate (vegetable derived anti static agent)*, Brassica Alcohol (vegetable derived anti humidity agent)*, Panthenol Provitamin B5***, Arginine (amino acid promotes healthy hair follicles)***, Phytic Acid (antioxidant derived from Rice Bran)***, Geogard® natural preservative (Benzyl Alcohol, Salicylic Acid, Sorbic Acid)**.